Ok, so too often do people come into a show not really knowing what to expect or what to compare to. This is understandable with the immense worlds of characters and stories. So, we thought we would give you something to go off of in one swoop. Fortunately we came across a video by NewMediaRockstars that basically wraps up anything relevant to Jessica Jones comics, past project and the new show: giving you guidelines on what to expect and what to compare to before criticizing. Now here this video was obviously made before the latest trailer drop which you can find on our page below. After watching NewMedia’s video and the Full Length Jessica Jones Trailer I believe that this show is going for it to the fullest. Expect this show to be super fucked up. 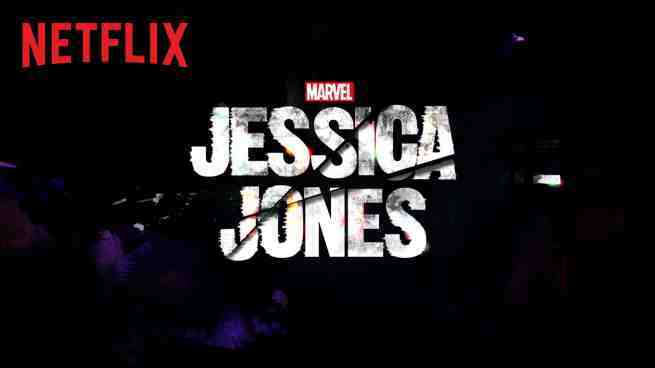 Marvel’s Jessica Jones Premieres in full on Netflix, November 20, 2015. Jessica Jones, Daredevil, Luke Cage, Marvel, Comics, Purple Man, The Defenders, Netflix, Iron Fist, Deathlok, Spiderwoman, The Punisher, Moon Knight, MCU, Television, All things Marvel.